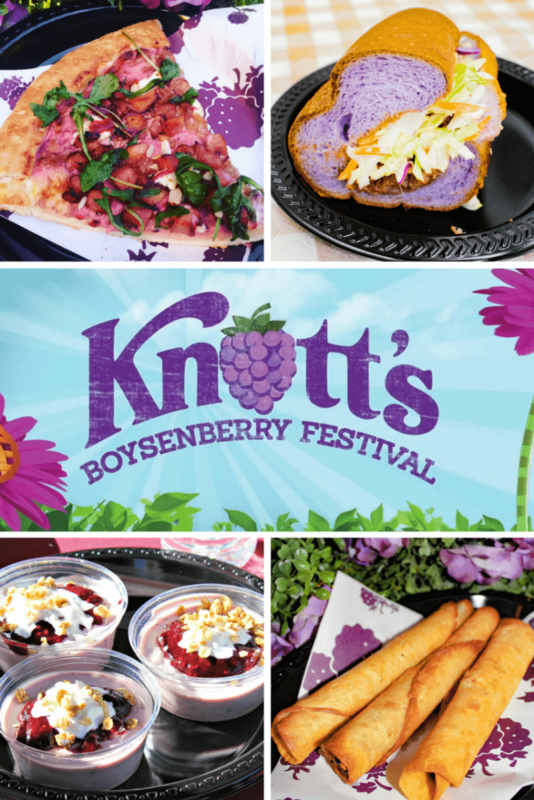 We’ve already wanted to do the boysenberry festival. Having a season pass would make it affordable! Our youngest finally got over his fear of rides this summer! We go to LEGOLAND but would loooove some place with a bit bigger rides to get him on, that doesn’t break the bank to visit, if you know what I mean! 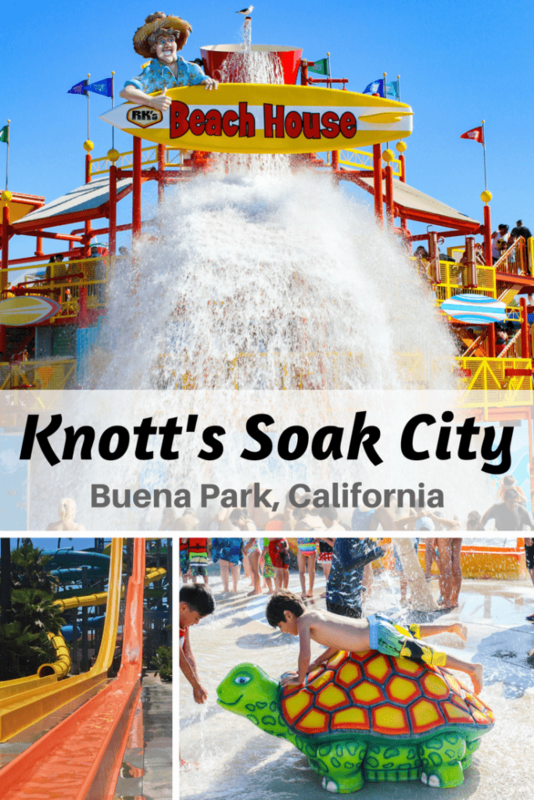 I grew up going to Knott’s and can’t wait to share it with my kids! I would love to surprise my family for Christmas. My kids would love it! I haven’t been in years and the kids have never been. I hope we win. Love Christmas time at Knotts. Amazing giveaway! 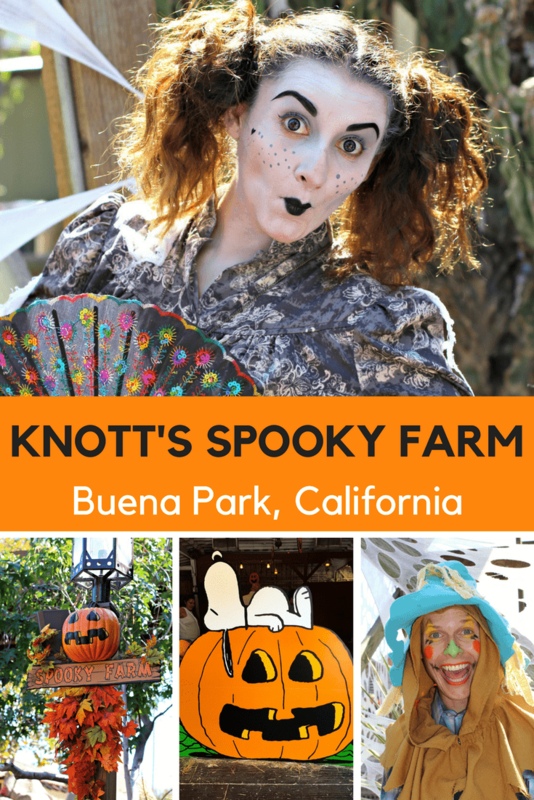 We’d love to win the annual passes to Knott’s Berry Farm. I want to visit during the boysenberry festival, because I love their boysenberry products. We always buy the jam and enjoy the funnel cakes! 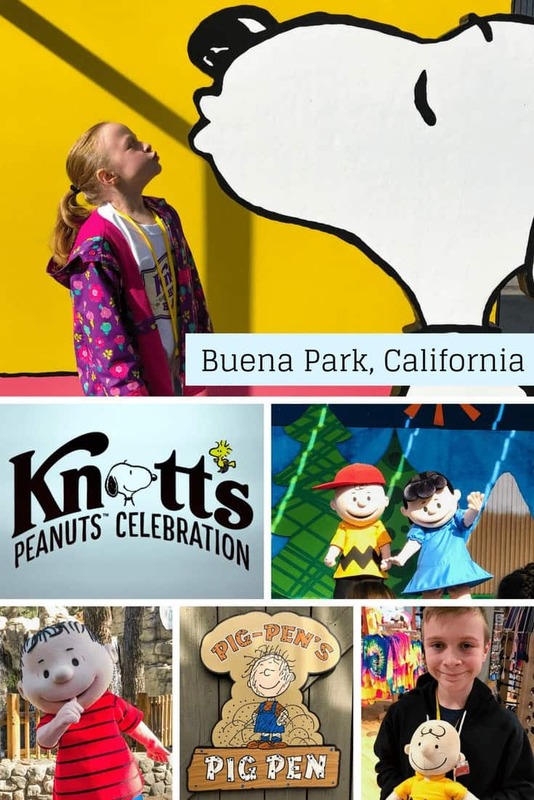 my kids love knott’s. it’s a blast! My son and I love going here together. We would love to win! My girls love amusement parks & rides & shows! 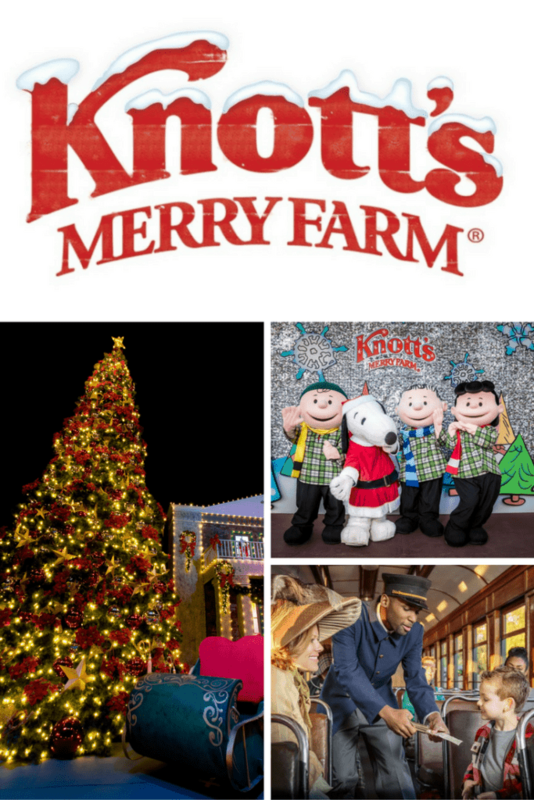 Our family loves Knott’s and we’d love season passes, thank you! I have lived in So Cal my whole life and never been to the Boysenberry Festival! I would love to go!! 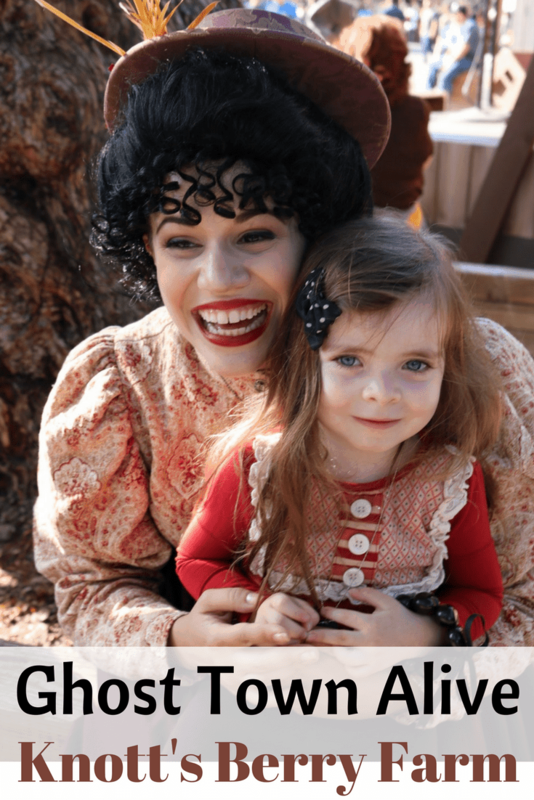 I would love the give the kids a chance to experience Ghost Town Alive. 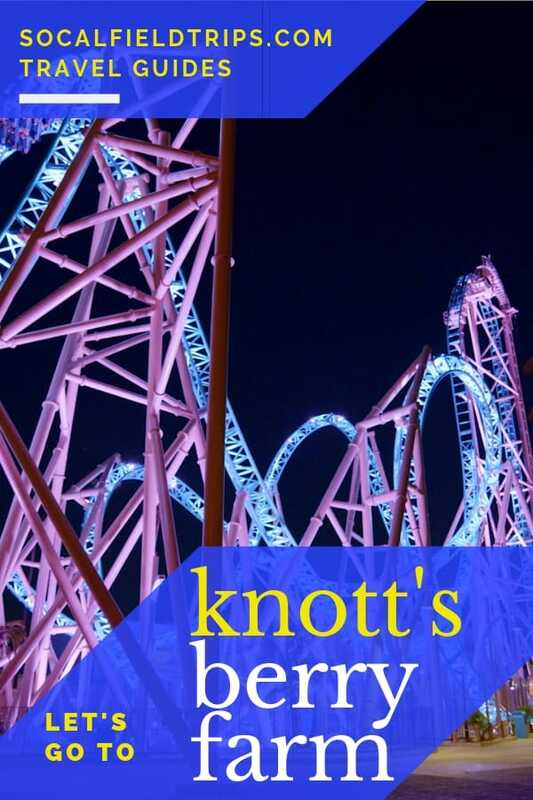 My younger child is finally old enough to enjoy going on rides, so both kids would love going to Knott’s!